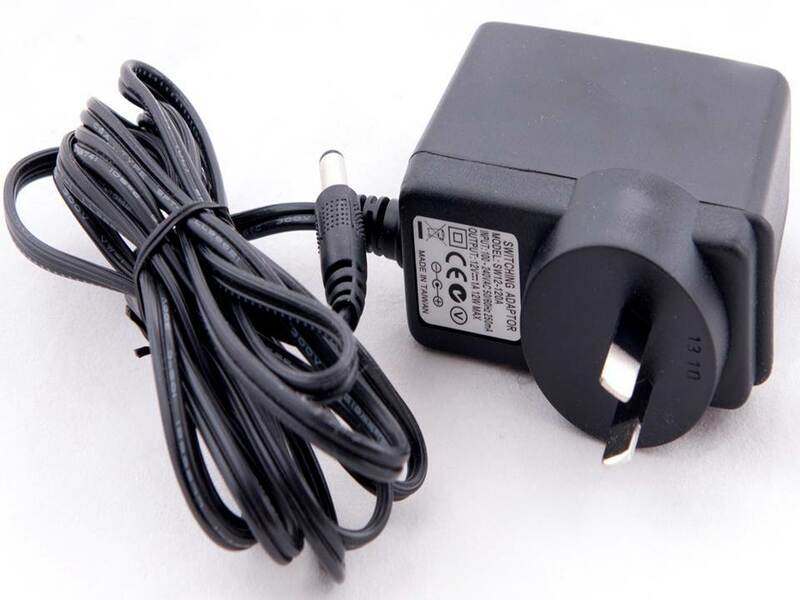 This Power Adaptor Accessory is ONLY necessary if the one provided in the original CareAlert package is damaged and needs replacing. Under normal circumstances Power Adaptors will last the life of the product. Can be used for ALL CareAlert models. See below for More information for the full Electrical Specifications.